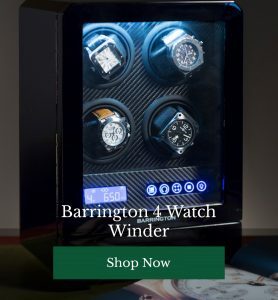 If you’re the kind of man who respects a finely crafted watchwinder box and a traditional timepiece, we’re willing to stake money on the fact that you also have a bit of a soft spot for “the old ways”. Whether your “thing” is vintage cars or beautifully made humidors for your fine cigars, there’s no denying that our predecessors knew a thing or two about doing things in style – which is why it’s little wonder that vinyl music is back. 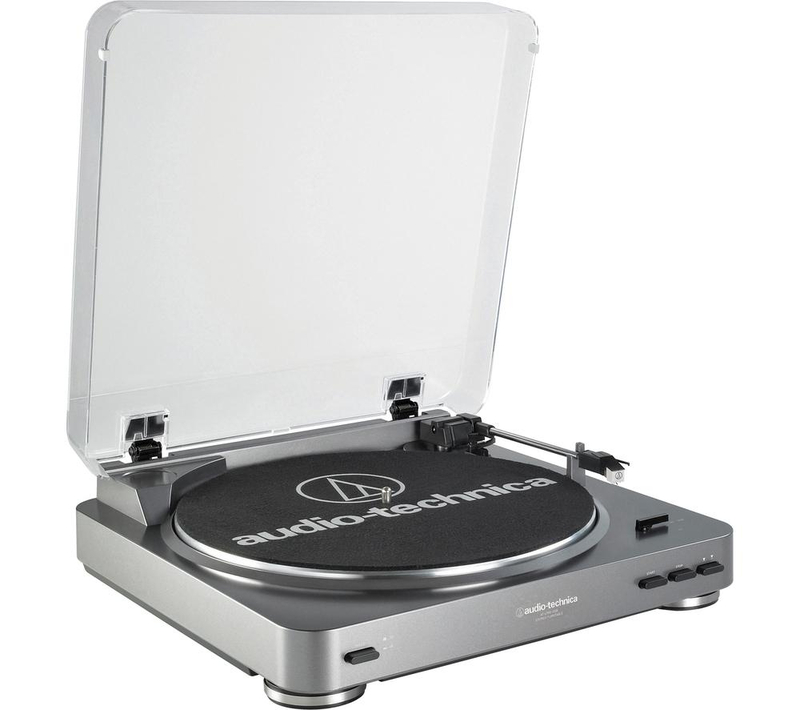 At an extraordinarily reasonable price, this is a great, affordable introductory turntable for those of you who love the music but don’t want to pay a fortune to hear what the latest turntables can do. 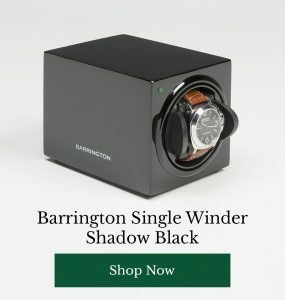 Available in black or white, this option keeps things pretty straightforward but does give you the power to stream its output to speakers via Bluetooth so you can enjoy its sweet sounds all over your house. A much pricier proposition, and with a brand new model coming out in summer 2016 (after an absence of six years), you may want to save your pennies before you splash out. However, SL-1200 is pretty much the holy grail of turntables for the modern vinyl lover and particularly beloved of DJs. A mid-priced option here, but a hotly anticipated one. This brand new Sony model has the looks and the features, rendered in smooth matte black with the ability to record audio and upscale it to awesome HD digital sound files you can play anywhere you want. Are you a vinyl fan? What makes this medium so hot right now? 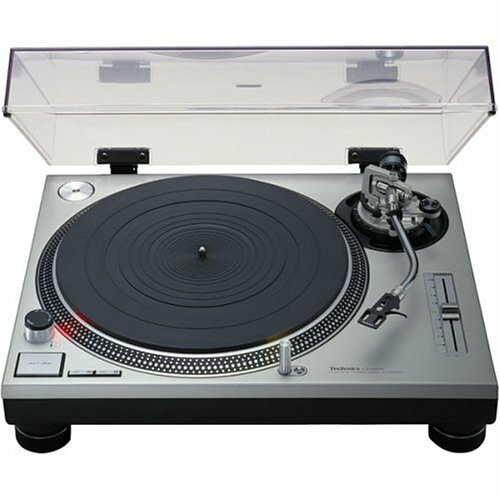 Which turntables do you have your eye on? Join the discussion below.